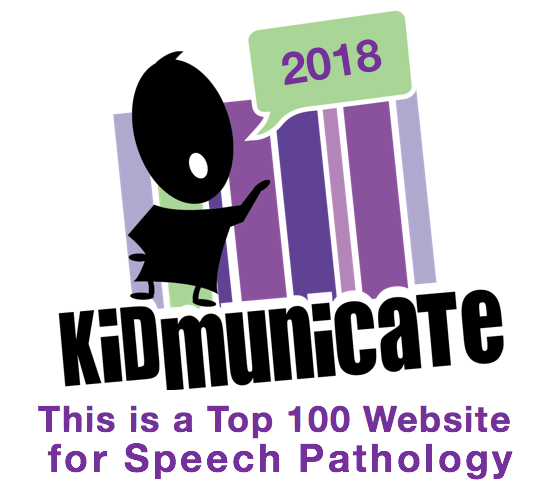 Yesterday, I had the pleasure of speaking at the Rhode Island Speech-Language Association's annual conference on the topics of "Pairing Picture Books with Apps" and using apps for content creation ("digital storytelling") for language development goals (see the Work with Sean page for some more info on the topics and locations of my presentations). With open-ended "blank slate" apps, you have a world of freedom in creating content to present to students or creating content in a language/executive function process with your students. However, it can be hard to know what to do with these apps, so it is great to see lesson ideas. Many of these can be found online--for example, search for "Pic Collage Education" to find many posts with examples of how that great app has been used in language-based ways. Apple also has been endeavoring to publish resources that provide ideas on how to use apps in education, and now has a series of 5 iBooks. 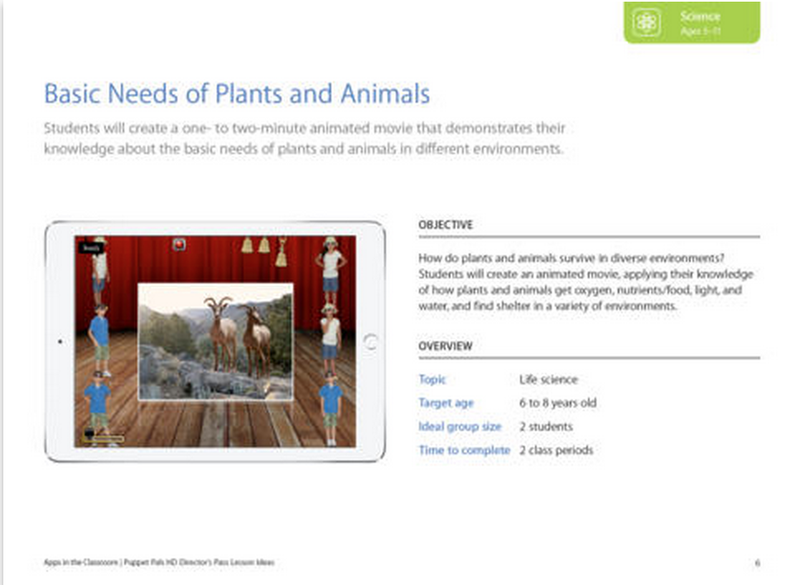 Take a look at Explain Everything Lesson Ideas (Free); like the others in the series (covering such apps as Puppet Pals, Stop Motion Studio and the coding app Hopscotch) includes video demonstrations, project examples and lesson ideas in various subject areas and age levels. The multimedia content of each iBook truly takes advantage of the eBook format, providing a great visual and interactive experience as you read. Looking at the projects, you'll easily see how many could be adapted to goals such as categorization, storytelling or following directions in speech and language therapy (see for example the "Beginning Letter Sounds Treasure Hunt" in Explain Everything Lesson Ideas). To obtain the books, first make sure you have the free iBooks app on your iPad or Mac. Search the store within the app for Apple Education and you will find the 5 free titles. This week I am participating in Research Tuesday, an initiative promoted by Gray Matter Therapy to increase engagement in research relevant to therapy. You may have noted I like to do this anyway where I can be "on message" with this blog and also discuss technology tools that make our use of research-based practices. For this post, I was interested in exploring research related to the use of Social Stories, Carol Gray's popular visual approach to describing situations and shaping students' behavior and use of scripts. Much information is available on Social Stories online and through Carol's books on the subject. Social Stories or story-based intervention has been included in a number of meta-analyses including one by the National Standards Project (2007) and another by the University of North Carolina at Chapel Hill (2014). Many of the studies have been small or single subject, but they are plentiful. Based on the UNC Report, I tracked down one of the studies to read individually, but you can examine these two larger reports to see how the practice of using social studies has been advanced as evidence-based. -Targeted social behaviors were generated by parents, teachers and SLPs and subjected to baseline data collection. -The stories were produced and presented on paper with standard font and the use of Picture Communication Symbols for visual support. -Students were read the stories daily and before the targeted situations along with simple comprehension questions and reinforcement by the reader. -The authors suggested further research on the effects of reading stories multiple times daily, at varying times, or composing different stories to target the same behaviors. Of course we could benefit from studies of this topic of a larger scale; however, the idea of Social Stories is that they are meant to be individualized. My own experience with being part of teams using social stories includes both suggesting targeted stories and composing them. I have never been a friend of paper, and I always struggled with helping teachers and paraprofessionals keep such visual supports in an appropriate place and accessing them regularly. I also have generally hated inserting pictures in word processed documents as they tend to fly around all over the place--I have had more success with using programs like PowerPoint for these purposes. My experience also is that some students "love" their Social Stories but others can be bored by them, leading me to seek out other means of delivery or spin-offs of the method such as Power Cards, which incorporate students' interests in the discussion of target behaviors. -A story created in Book Creator can not only include pictures and text, but also audio (perhaps recorded by the student himself) or video--aligning with the supported practice of video modeling. It is simple to insert personally relevant images such as the student's classroom in the book using the iPad camera. -Stories can be shared in any format you want with Book Creator (which is why I recommend it over other creation apps that require uploading to the app's website) including emailing it to a teacher or paraprofessional as an ePub formatted book. ePub is a multimedia format that would carry the audio or video attached to the book, and can easily be opened in the iBooks app (Free) in an iPad attached to the student. -The combination of all the above can pay off in student engagement! There are a wealth of Book Creator tutorial videos on YouTube- but rest assured it is a very user-friendly app. I've taught Kindergarteners to use it! Chatterpix Kids (free) is a fun, simple app that allows you to turn any image into a "talking head" by recording a 30 second message. Apps that combine images and audio are prime targets for language as they lend context and engagement to your language objectives. Simply take or save a photo (this app allows you to save to the camera roll, so this is fair use copyright-wise unless you plan to export to YouTube or otherwise republish), slide your finger to add a "mouth" and record. You can make this app part of a process by having your student write a short paragraph script (with a focus on your language objectives such as main idea/details, listing, sequencing or categorizing, or microstructure aspects such as complex sentences or pronouns), or treat it as an intervention context for students who don't do so well on CELF-5's Formulated Sentences. Chatterpix Kids gives us an opportunity to make therapy educationally relevant as well by having students describe curriculum-relevant people or objects. 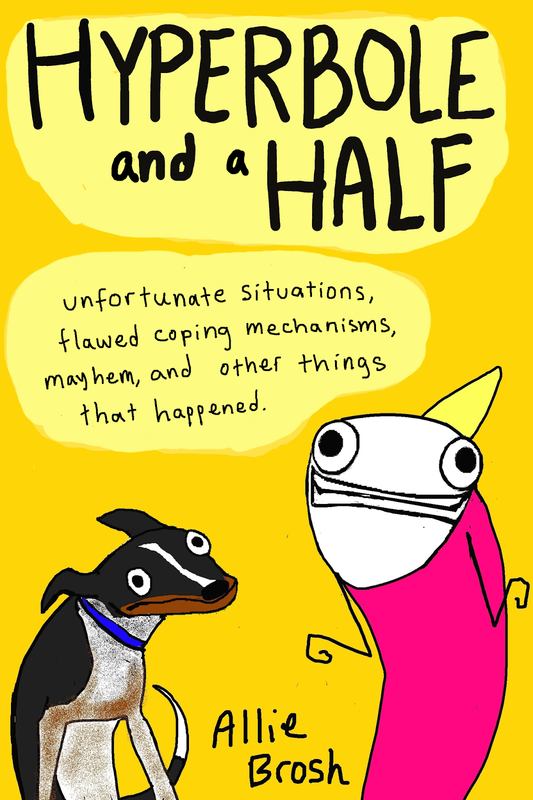 Over the coming weeks, some colleagues and I will be reading and discussing the book Hyperbole and a Half by Allie Brosh. Stemming from her popular blog of the same name, this book is a funny exploration of childhood, dog ownership, and other experiences through the author's writings and drawings. SLPs and educators might be interested in the unique and amusing narrative style and view of the psyche. Brosh's posts about her own journey through depression were noted to be extremely insightful when originally published on her blog, and are featured in this book. Despite this more serious content, the book is hysterical (this will be my second read--the first had me looking weird on a plane while shaking with laughter). Many of us could use a lotta laughs after this dismal winter. -Buy the book. Using the iBooks or Kindle app is an attractive option as this is somewhat of an impromptu "club" session and we'll be starting today, covering about 2 chapters a week. -Join in the discussion on Twitter by searching for and following the hashtag #slpbks. Yes, you need to be on Twitter. But of course it's ok to just "lurk." I hope to see some of you there. For a preview of the first chapter, I'd recommend watching Allie herself reading "Warning Signs"-- a look back at her own development and "unexpected behaviors" as a child. Such as eating face cream.